HELPING players, in a FUN and DYNAMIC environment …. 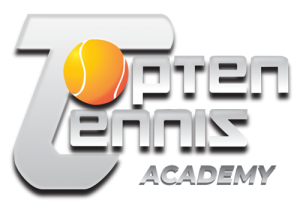 The summer tennis school operates mornings and afternoons on weekdays during the months of july and august, and saturdays in july. Enrollment in the programs is on a weekly basis, ranging from 2 to 5 days, lessons are 1:30 hrs long.